SARL BOUBLENZA processes, produces and exports agricultural food and derived products since 1994. 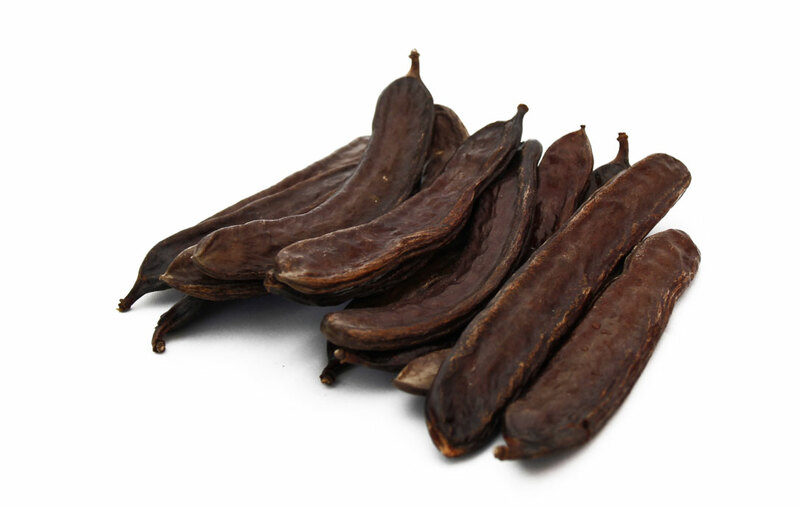 From 2009, the company produces CAROB POWDER for human consumption. By the end of 2012, the company began a process of BIO CERTIFICATION in order to satisfy and meet the demands of its customers and finally got THE CERTIFICATION for its products by ECOCERT PUBLIC.